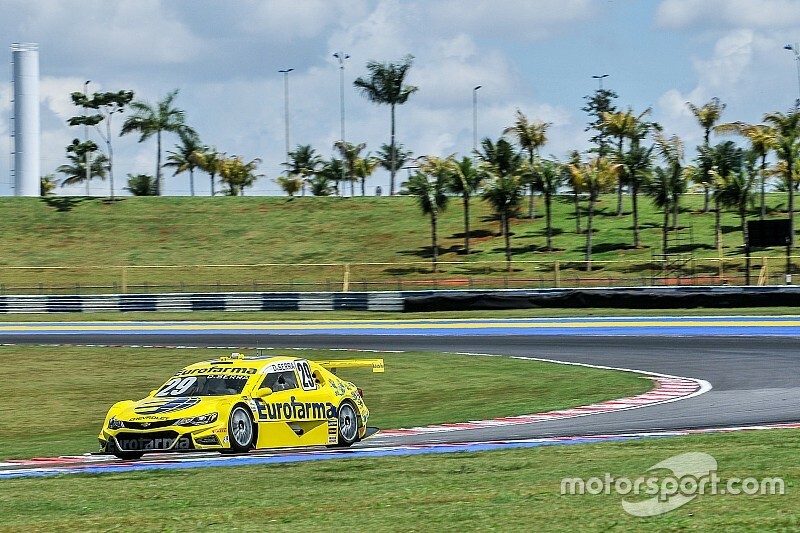 As in the previous two rounds of the Stock Car in Buenos Aires and Tarumã, the qualifying session for Goiânia, the 12th stage of Stock Car's 2017 season, was marked by a particular duel between Daniel Serra and Thiago Camilo, first and second places of the championship respectively. 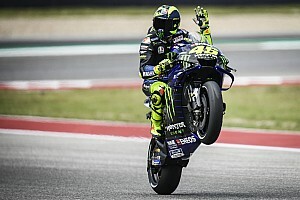 And just like in the Argentine round, pole position was Daniel Serra, who leads the championship with 289 points, ten more than the vice leader and main opponent in the fight for the title, Thiago Camilo. The second position of the grid was with the champion of the Stock Car of 2015, Marcos Gomes, followed by Ricardo Maurício, in third. Ricardo Zonta, Thiago Camilo, and the Portuguese Antonio Felix da Costa finished in the top 6.